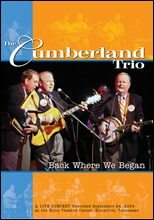 The DVD”Back Where We Began” includes a complete set list of 29 songs, many of which will be performed by the Trio on June 17 at Riverbend. The DVD has great video and audio live recordings, and the Trio is proud to be debuting it at Riverbend! 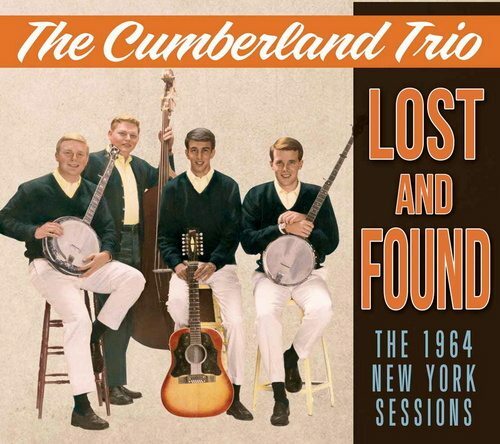 The Cumberland Trio Live Concert Double CD/DVD Combo "Back Where We Began"
For a limited time, get the Cumberland Trio Reunion Concert Double CD, the Reunion Concert Video, the original 1964 The Cumberland Trio CD and "A Lion Named Sam" children's book and CD ALL for just $30.